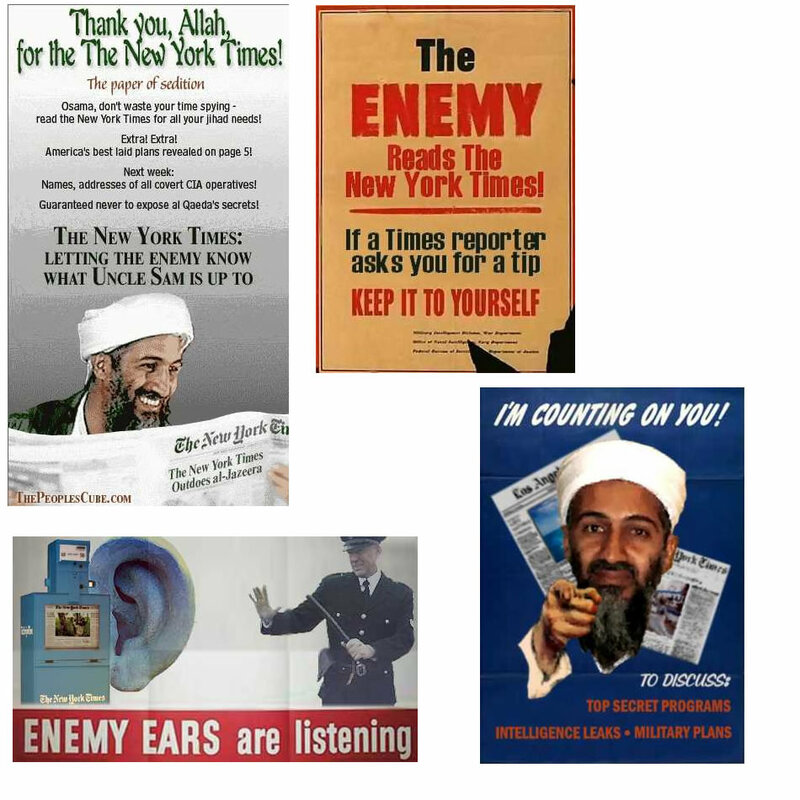 Michelle Malkin asked on her blog if old World War II posters could inspire anyone to send messages to the New York Times. Above are some of the results. Arggghhh!!! and Darleen's Place contributed too.